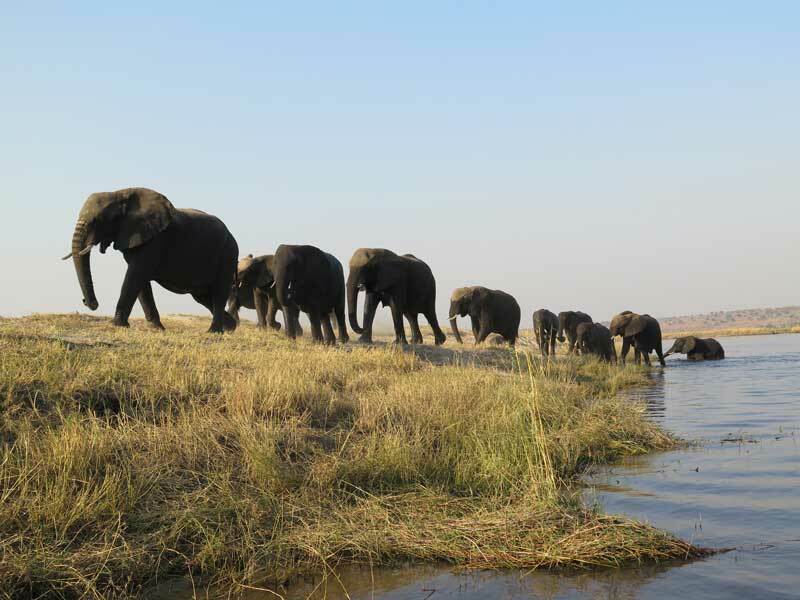 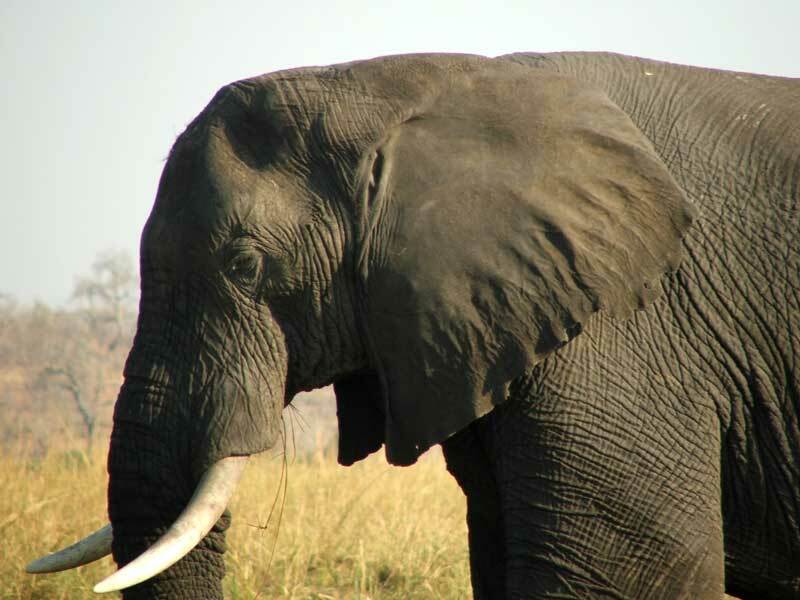 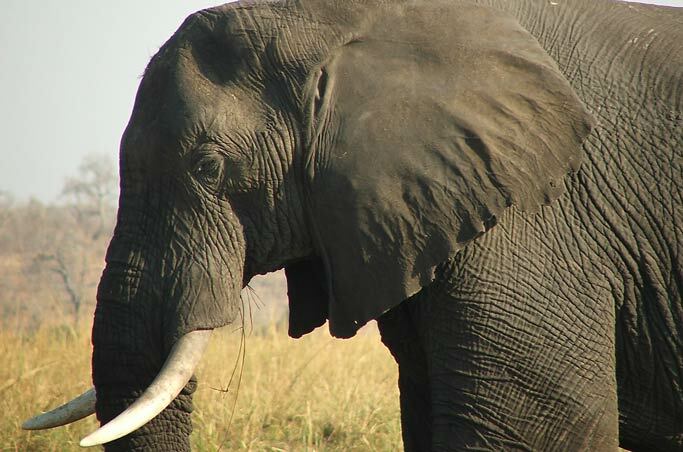 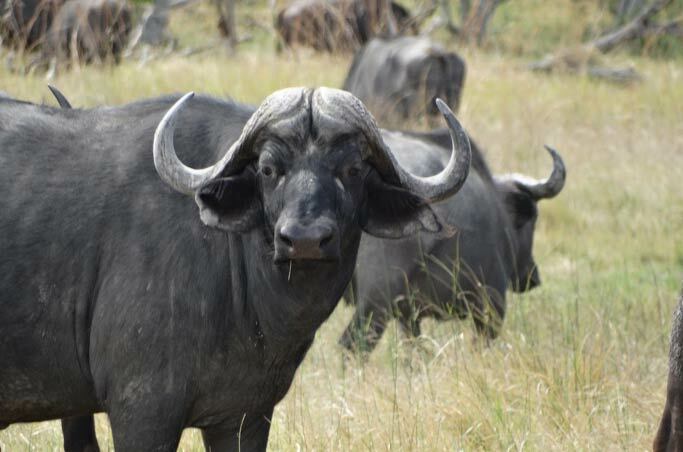 This country lends itself to exclusive tours into the wild where you may see hundreds of elephant, buffalo and hippos. 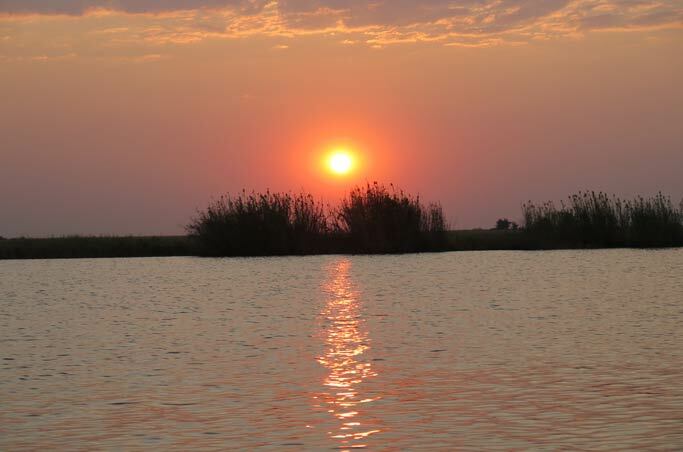 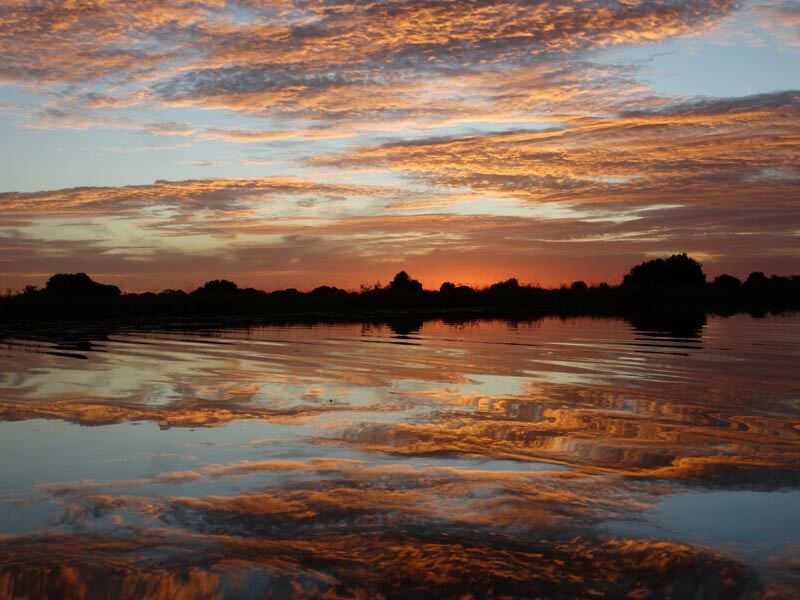 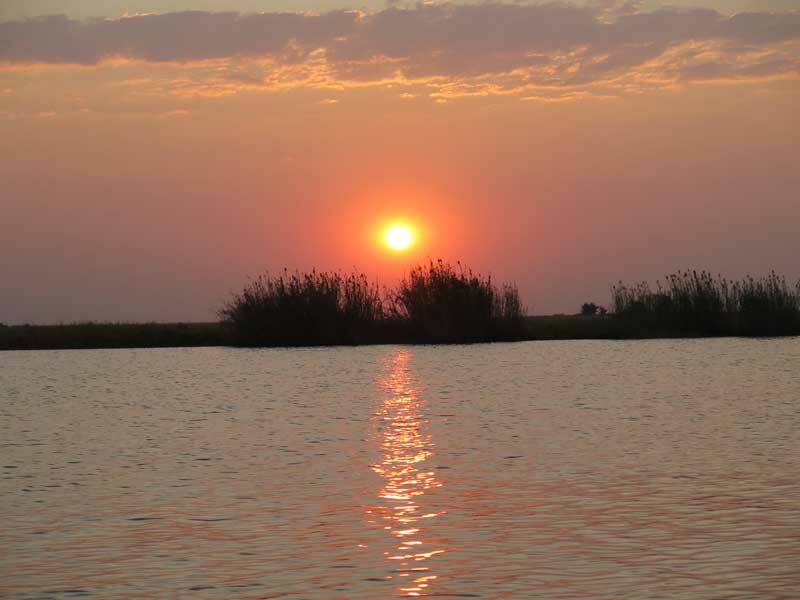 Visiting the Okavango Delta is an unforgettable experience. 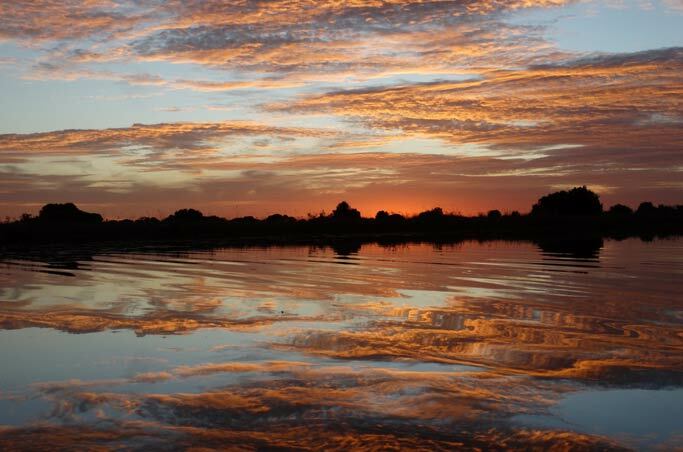 Roads in Botswana carry little traffic and there are luxurious lodges rendering outstanding service. 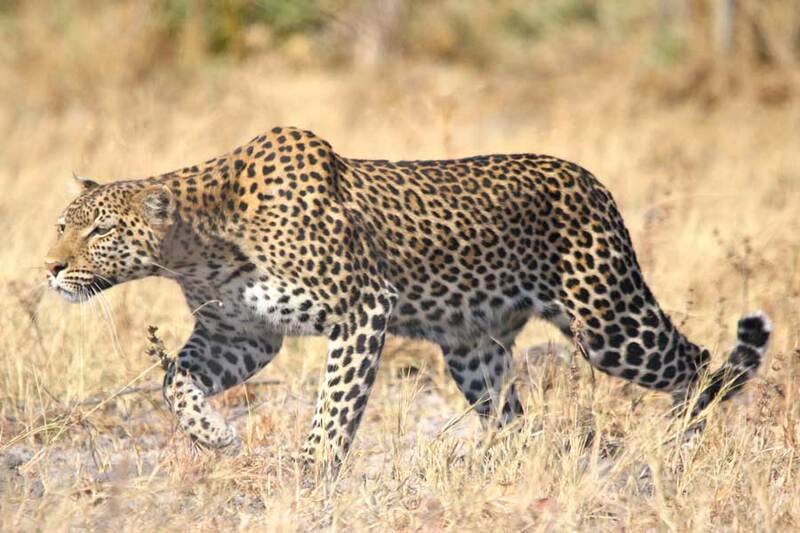 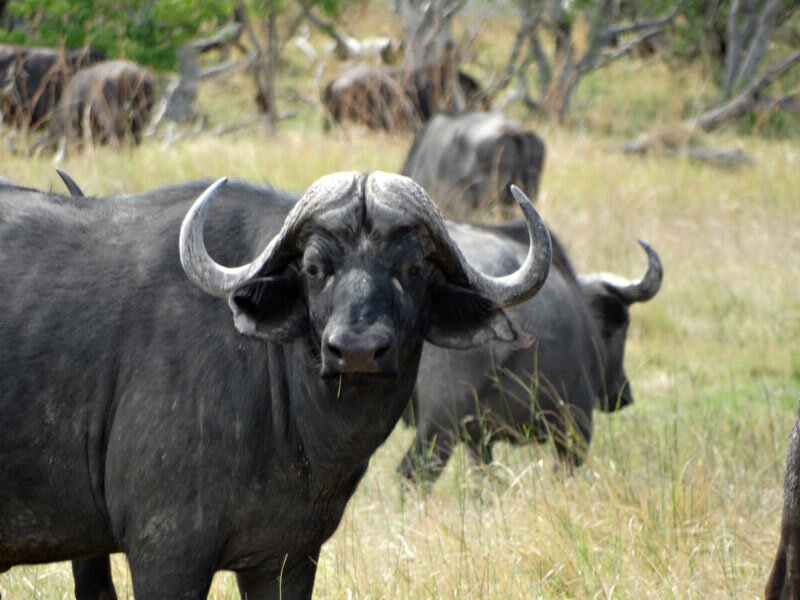 Watching out for the Big 5 is certainly a priority and there is a good chance that you will find all of them in the Chobe National Park. 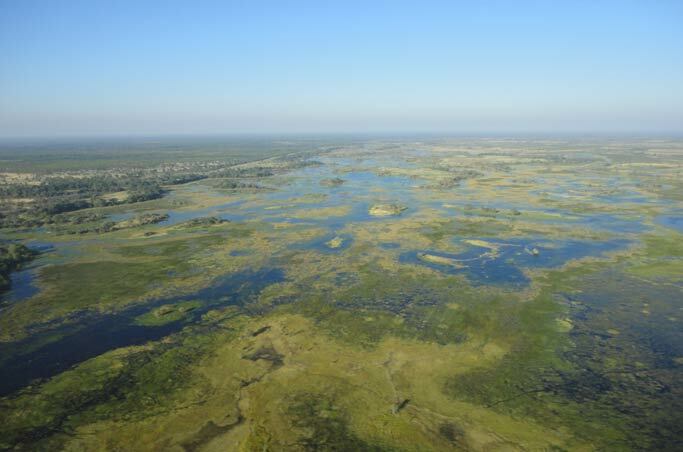 One of the must-do adventures is to float over the swamps of the delta on a mokoro and observe the smaller creatures in and above the water. 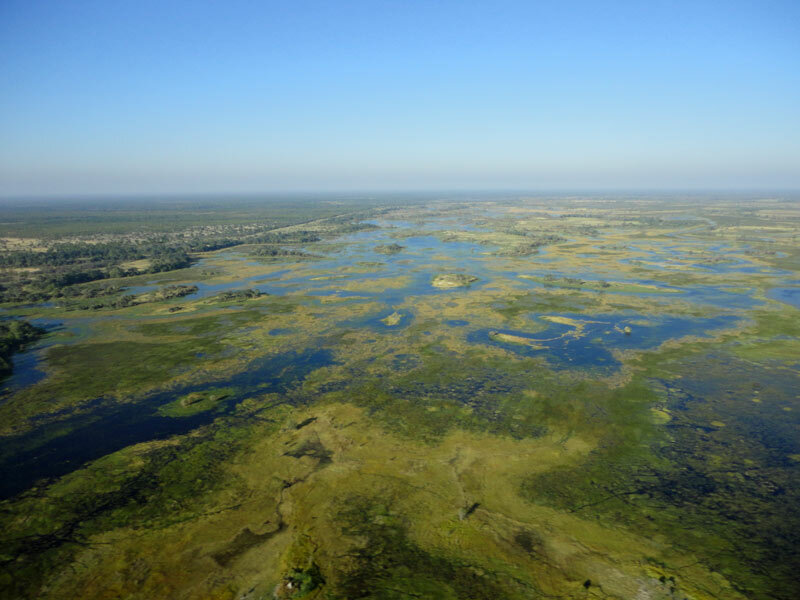 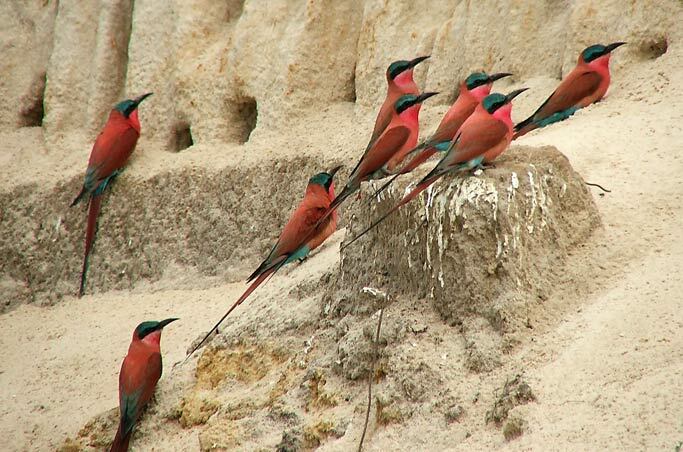 There is a huge abundance of birdlife in Botswana. 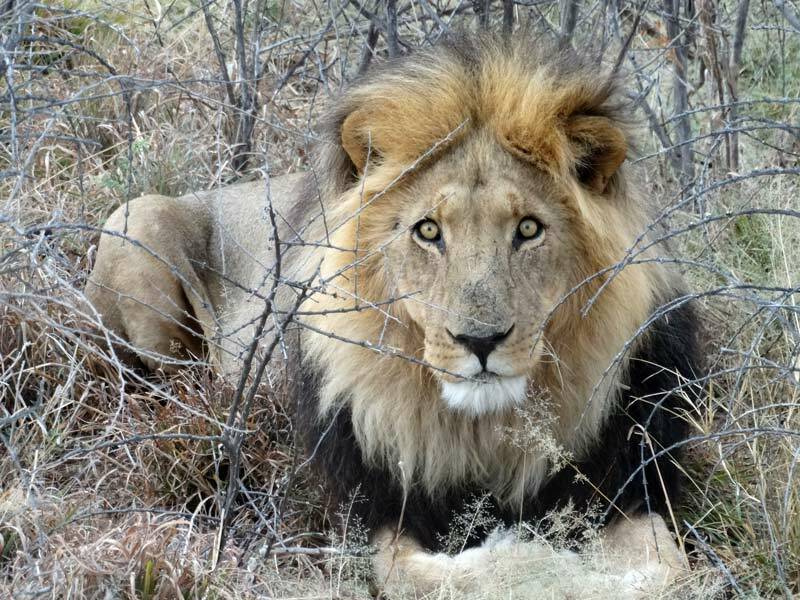 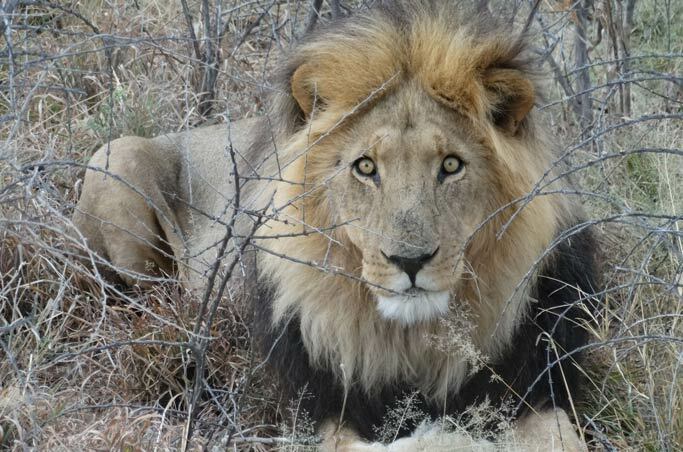 Hear lions roar in the red dunes of the Kalahari Desert or watch a wild dog pack hunt an impala. 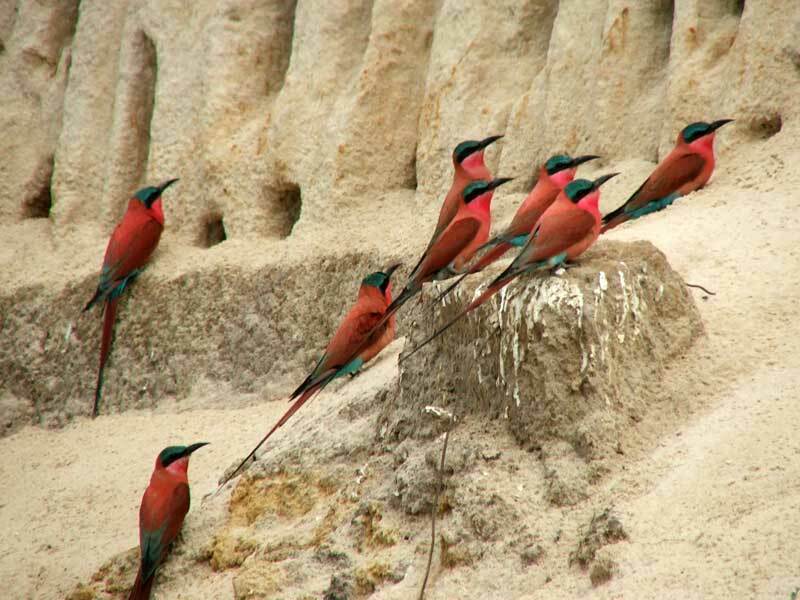 Another highlight is a visit to one of several cultural villages where you may observe the lifestyle of the original occupants of those regions, like the San.